See Your Business Differently with Us! 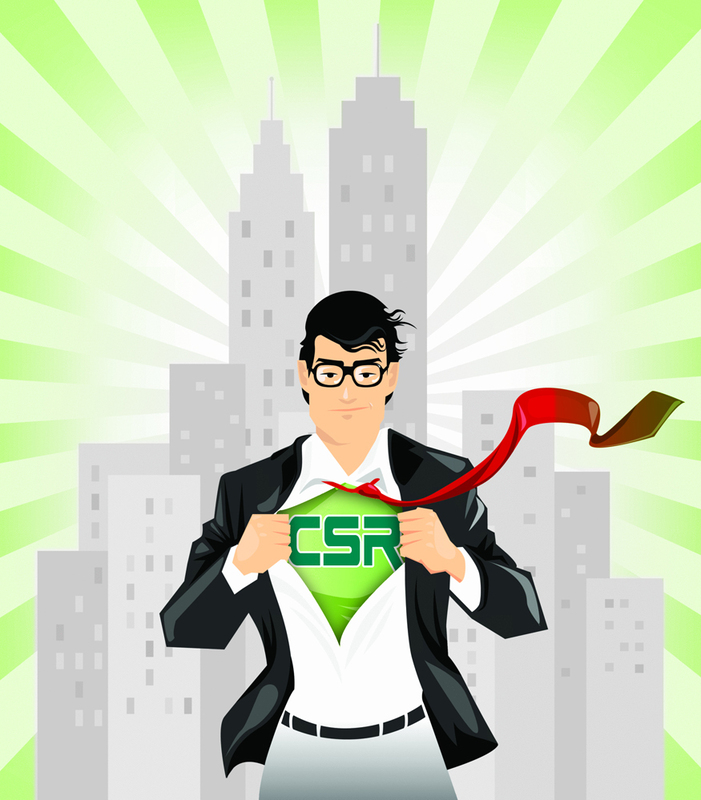 Companies Can Save The World! The first goal of the United Nations Millennium Development program is to end poverty and hunger. This sounds like something that governments andNGOs are doing already (or should be doing). However, companies and citizens have an important role to play here too. In fact, businesses have tools to reach this goal in an efficient way, mainly through actions along their supply chain. MNC are often on the spotlight due to children labor controversy. Their responsibility is very high since they are also accountable for what their suppliers are doing. With suppliers mainly in India, Turkey and Bangladesh, the clothing retailer H&M knows this very well. This company has launched a program with UNICEF in order to protect the rights of children in cotton producing areas in southern India. Maybe that’s not enough, but it’s a step in the right direction. Let’s take Coca-Cola. Reducing their water consumption is not only a question of sustainability but also a question of cost reduction. However, they are also aware of the fact that access to clean water is a big problem for many people. This problem affects health and complicates the lives of millions of Africans (mainly women), who have to go very long distances to get water for their daily consumption. Coca-Cola Company supports a project in Kenya to provide safe water to primary schools in Western Kenya. These are examples of how companies can save the world and help eradicate poverty. Us, citizens and small businesses can do it too at our scale. Examples will follow soon. You can save the world!